BUILDING BRIDGES – CAN AI SAVE HUMANITY? Following up the impressive start of “Morals & Machines” in 2018, our success story takes us to the historical location Frauenkirche in Dresden this year to make an impression for community and social values. 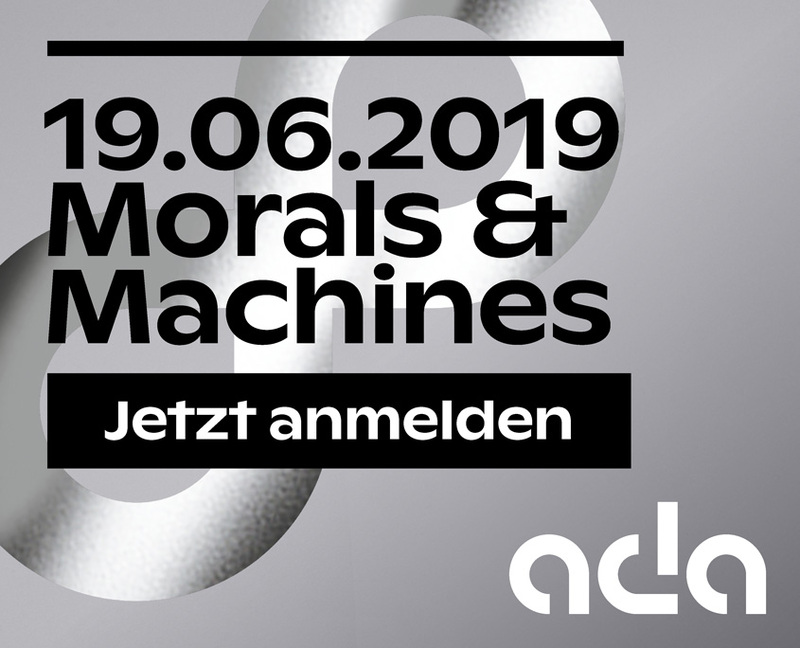 Registrations for Morals ∞ Machines 2019 are opening soon. Please register here and book a ticket for 499 € plus VAT.